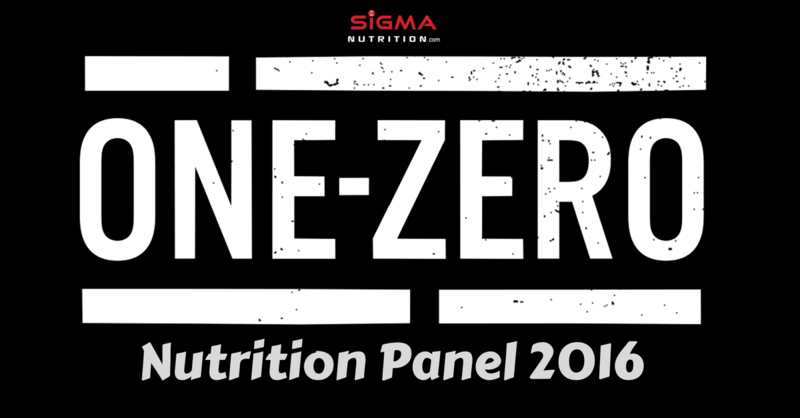 Last year I was part of a panel discussion at the One-Zero Conference in Dublin. I was joined by Daniel Kings (head sports nutritionist at Aspetar in Qatar) and Stephen Nolan (Nutritics software). The focus of the panel was how nutrition is influencing sports and how technology allows for the more efficent administration and monitoring of nutrition to athletes, teams and enthusiasts alike. The panel was hosted by Emma Buckley of Gourmet Fuel.